Ready to create some memories? We feel you, but we also know that bringing the family can get expensive – unless you fly from Mexico with Spirit Airlines! We’ve got you and the whole family covered with ultra-affordable airfares. Start with our Bare Fare™ and only pay for the items you’ll actually use. Jet to anywhere in the region. We fly to more than 15 countries across the Caribbean and Latin America. Or, vacation in the United States, where we fly to more than 60 locations. Our flights depart from Cancun (CUN) and Cabo San Lucas (SJD). Want to save more than ever? Join our $9 Fare Club for even lower fares, exclusive savings, discounts on bags, and more. 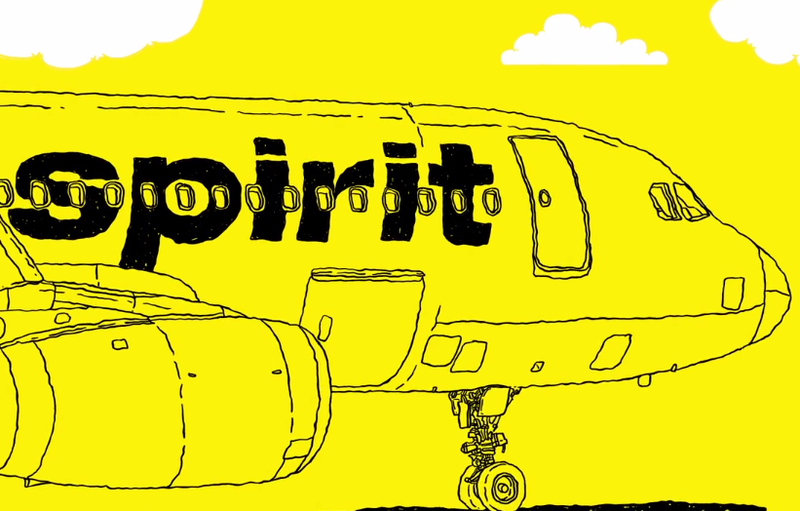 Simply book with Spirit Airlines for your flights from Mexico!